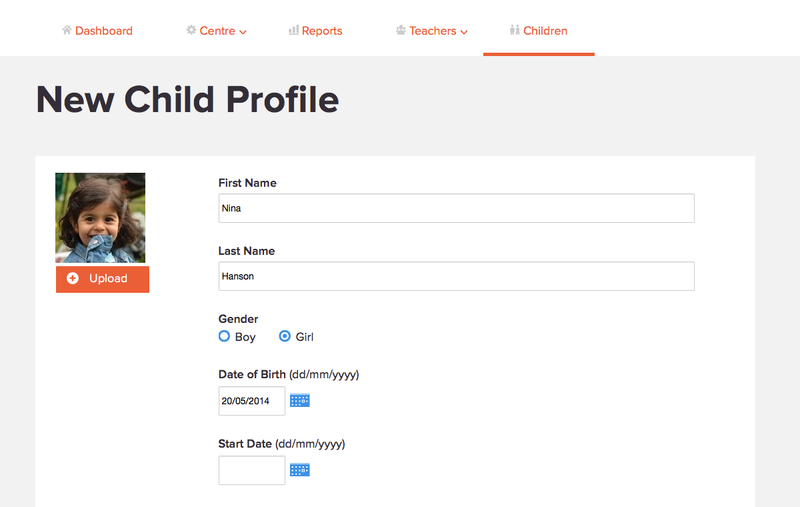 Creating new child profiles on your Educa site. This option is not available to all users. If you don't see the button to add a new child, then you'll need to get in touch with your childcare service's manager or administrator. 1: First open up the Children page. 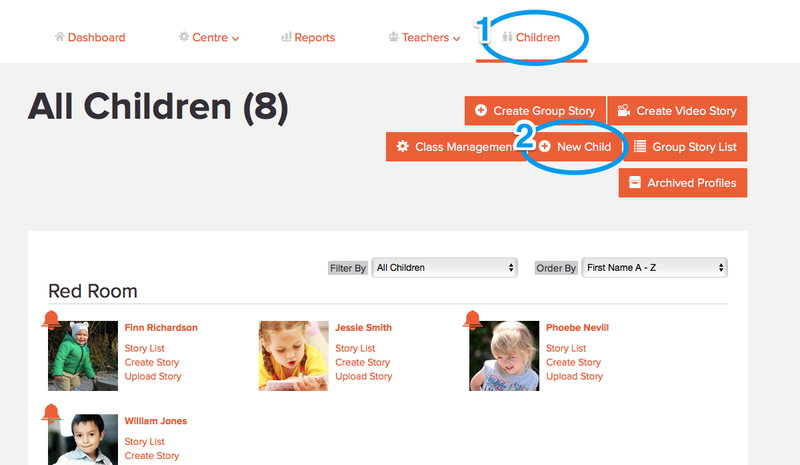 2: In the All Children page click "Add Child". 3: Fill out the form with the child's name and information, as needed. You can always come back in and add more information later. 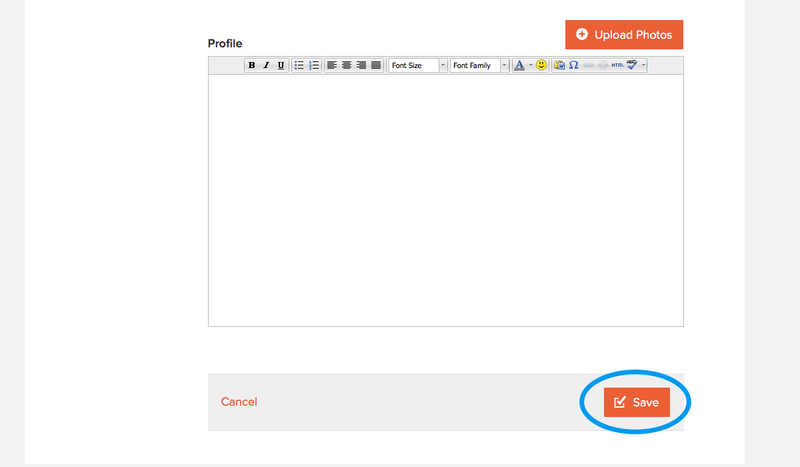 Tip: Click the "Upload" button on the left-hand side to add a profile photo. 4: When you're ready, click the "Save" button at the bottom of the page to save the new profile to your site.